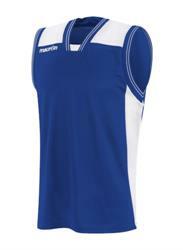 No related products for the Macron Chromium Basketball Vest-Royal/White. No key features selected for the Macron Chromium Basketball Vest-Royal/White. No quantity discount for the Macron Chromium Basketball Vest-Royal/White.